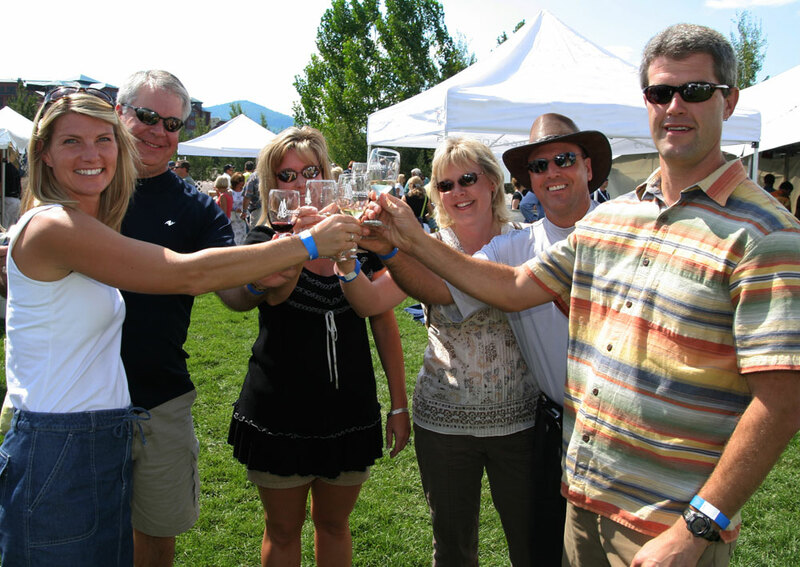 From June through the end of September, there’s a food or wine festival almost every single weekend somewhere in Colorado. Plan your travels around one of these delicious events, which almost always include live music, cooking demos and art fairs — as well as the occasional pig race, rubber-duck competition and bocce tournament. The smell of barbecue takes over the Summit County hub of Frisco at this Kansas City Barbecue Society-sanctioned event, and all who attend are guaranteed to leave with sticky fingers and a full tummy. This perfect Father’s Day weekend event also includes cooking demos, pig races and activities for the kids. Taste the crème de la crème of epicurean delights at this hugely popular and glamorous event. Taste wine, sample food and learn from some of the world’s more recognizable chefs, all under Aspen’s brilliant alpine skies. Past speakers include Rick Bayless, Masaharu Morimoto, Jacques Pepin, Andrew Zimmerman and many more. While you're there, check out Whole Journeys' three-day hiking and tasting tour. Though this festival claims a devotion to wine, organizers of one of Telluride’s longest standing annual events leave plenty of room on the schedule for food. Between the sipping and swilling, festivalgoers attend cooking demonstrations, concerts, decadent meals and seminars led by sommeliers and celebrity chefs. For serious wine lovers and culinarians, Crested Butte's fest offers the chance to meet winemakers and sommeliers, take a James Beard Celebrity Chef Tour Dinner and attend seminars on artisan cocktail-making and New World vs. Old World wines, all set amid the town's mountain splendor. Breckenridge’s quintessential mountain-town Main Street bustles with fun during this event, including live music, food demos, and, of course, an around-the-world wine festival for the adults set amid the town’s spectacular riverside setting. One of the state’s best-known festivals takes over Denver’s Civic Center Park, with thousands of end-of-summer revelers gathering to taste distinctive Colorado dishes. 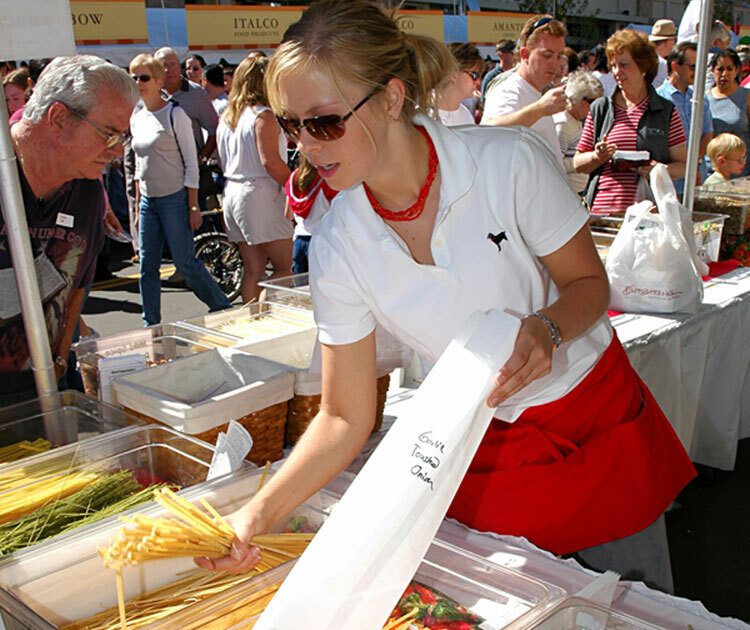 Tour the state’s menus with samples from more than 50 restaurants, see cooking demonstrations, dance to live music and peruse the masterpieces in 270 booths in the Arts & Crafts Marketplace. Combining two things Coloradans love — barbecue and craft beer — the event hosts pro and amateur barbecue competitions (you get be the judge! ), ice-cold locally brewed beer, live music and family activities in Grand Junction’s massive Lincoln Park. Lakewood's Belmar shopping, dining and entertainment district transforms into a Tuscan village with Italian wine and food (including the all-important authentic tiramisu and other tasty desserts), chef demos where you can learn to make your own pesto or Italian sausage, chalk artists, a bocci tournament and a homage to all things Italiano. This celebration of wine goes right to the source, taking place where much of Colorado’s wine is made — in Palisade. Sample the wares of 56 wineries; meet wine, cheese and peach growers; and talk with painters, ice carvers and chefs. Savor a chocolate-and-port pairing, tour a winery, attend winemaker dinners and even stomp a few grapes. 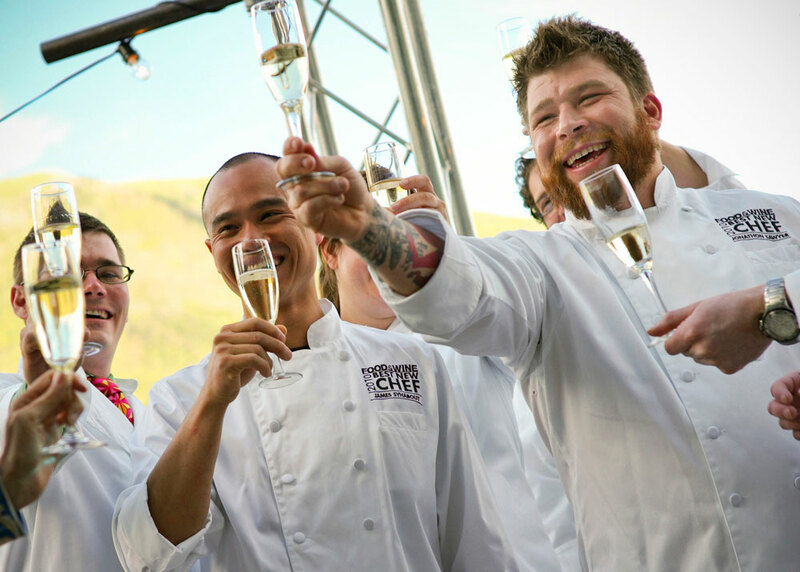 With the towering Snowmass Mountain as a backdrop, oenophiles will taste an array of wines from around the world, plus indulge in delicious cuisine from local chefs. Music performances, a live auction and the coinciding vintage car race round out the weekend experience. This event is your best chance to taste of the pride of Pueblo — a special, intensely flavorful variety of green chile. Served smoking on a stick, chopped and tucked into a quesadilla or sprinkled in salsa, it’s the star of this show. Cooking competitions, live music, dancing, arts and crafts, and a farmers’ market round out the festival fun. Read 11 Quintessential Summer Festivals in Colorado, 9 Must-Eat Foods in Colorado, Amazing Colorado Music Fests and 8 Ways to Love Summer in Colorado. Photos: Courtesy of Food & Wine Classic in Aspen/Riccardo Savi; Steamboat Wine Festival; Festival Italiano.